RANGE OF $324,995 TO $349,995. LARGE 2 BEDROOM, 2 BATH IN GATED COMMUNITY WITH SINGING HILLS GOLF COURSE VIEWS ! 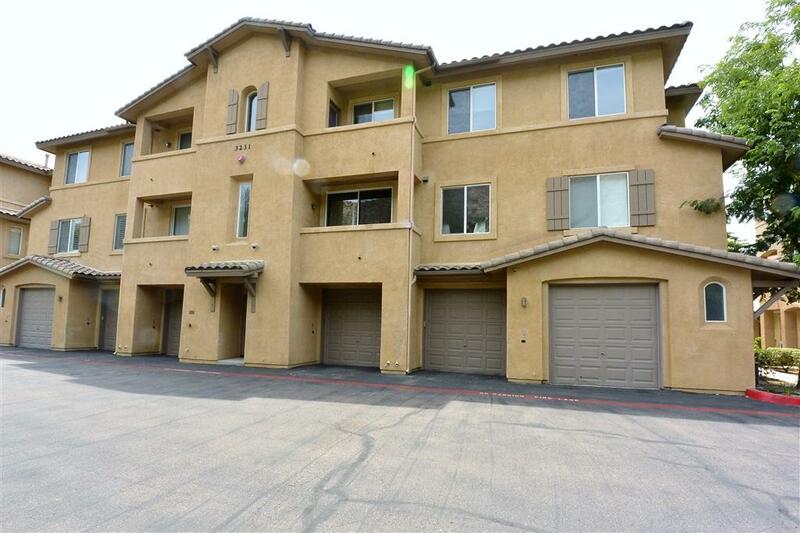 ONLY A COUPLE MILES TO RANCHO SAN DIEGO SHOPPING AND RESTAURANTS ! HOME FEATURES OPEN FLOOR PLAN, VAULTED CEILINGS, ISLAND IN KITCHEN, STAINLESS STEEL APPLIANCES, 2 SIDED FIREPLACE, GIANT WALK IN CLOSET, DUAL SINKS IN THE MASTER BATHROOM, SEPARATE LAUNDRY ROOM, 2 LARGE OUTDOOR PATIOS WITH VIEWS AND LARGE STORAGE ROOM NEAR FRONT DOOR. COMMUNITY FEATURES SALT WATER POOL OVER LOOKING GOLF COURSE.